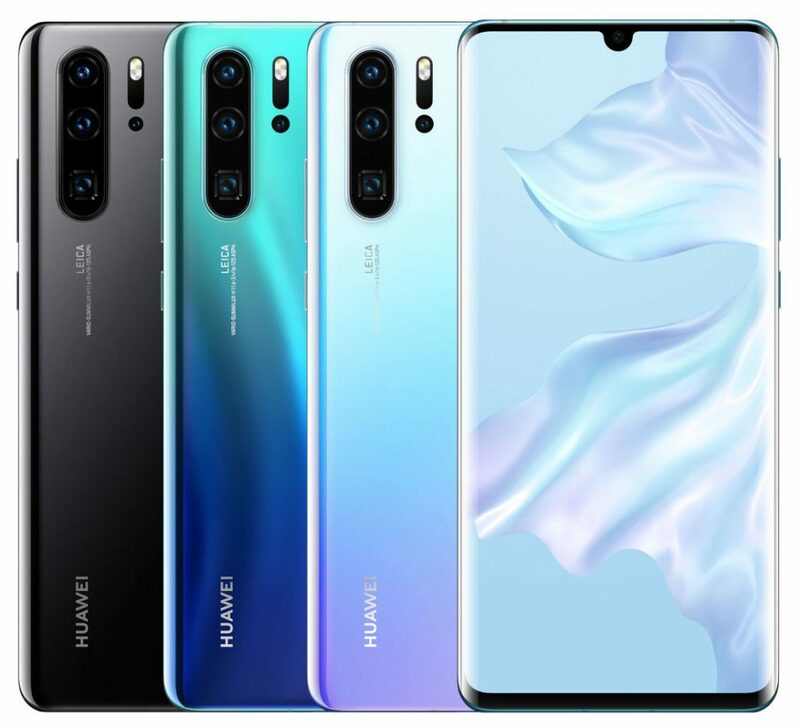 Huawei P30 Pro, alongside the P30 and P30 Lite. As you’d probably recall, the Huawei P30 Pro was globally unveiled at an event in Paris late last month. On the other hand, the Huawei P30 and Huawei P30 Lite pre-order listings went live. Of course, the P30 Pro’s biggest highlight is its quad rear camera setup co-engineered by Leica, apart from features like reverse wireless charging, in-display fingerprint sensor, IP68-certified dust, and water resistance, as well as its 7nm HiSilicon Kirin 980 SoC. 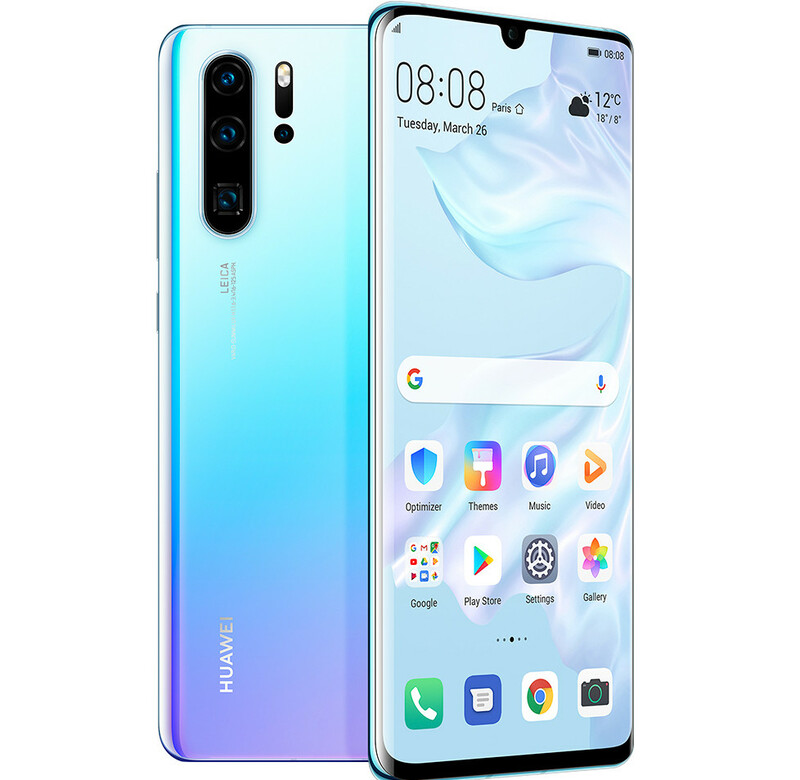 Read on for more details about the Huawei P30 Pro price in USA, pre-orders, and specifications. The Huawei P30 Pro price in USA has been set at $899.99 for its lone 8GB RAM with 256GB inbuilt storage variant. It will be available in Black, Aurora and Breathing Crystal color variants. It has gone up for pre-orders via Bhphotovideo.com, recall, the smartphone was first unveiled at an event in Paris last month, in two variants – 8GB/ 256GB and 8GB/ 512GB.